50 States and 50 Sets of Rules For Record Retrieval. ABI Can Help. - ABI Document Support Services, Inc. - ABI Document Support Services, Inc.
50 States and 50 Sets of Rules For Record Retrieval. ABI Can Help. Lawyers and insurance professionals routinely deal with cases and claims involving parties from multiple jurisdictions. Each state has its own specific rules for subpoenas and records requests, and the burden is on the requesting party to follow the rules. A failure to comply means potentially lengthy delays, added costs and even the rejection of a records request. This is why a growing number of law firms and insurance companies use litigation support services like ABI. ABI is a nationwide provider of medical records retrieval and document management. We have the largest number of field representatives of any records retrieval company in the country, and we regularly handle records requests in all 50 states. Furthermore, our document retrieval experts know the subpoena requirements and medical records authorization rules for each jurisdiction. Busy lawyers and insurance professionals don’t have time to become experts in the subpoena and records retrieval rules in every state. With ABI, they can focus on higher priority tasks, while leaving the procedural compliance requirements to us. In addition to specific state rules, many facilities have their own requirements for document requests. Legal cases and insurance claims are time-sensitive, and even a small delay can be costly. If a lawyer or insurance professional submits a records request without knowing these requirements, they risk having their request delayed or rejected entirely. ABI has established relationships with records custodians across the country, which means we know in advance what types of information each facility requires. By working with ABI, law firms and insurance companies can take the guesswork out of their records requests, get faster turnaround, and get to work on cases and claims more quickly. Would you like more time in your day? 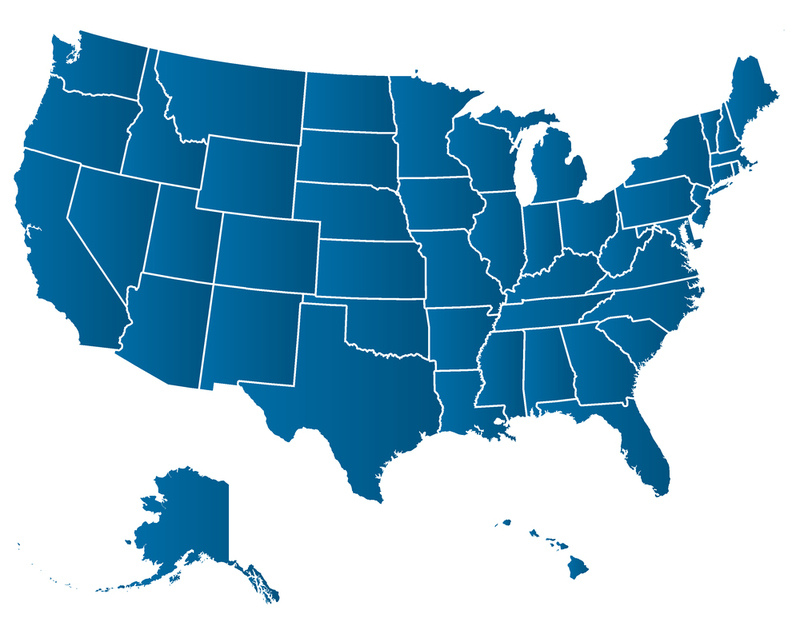 Contact ABI Document Support Services today to learn how we make document retrieval easy, affordable and efficient in all 50 states.